First Grade Parade is having this Favorite Pins Friday linky! Ohh, can't wait to see what everyone has pinned! First of all, I need to clean my cord! It is disgusting. 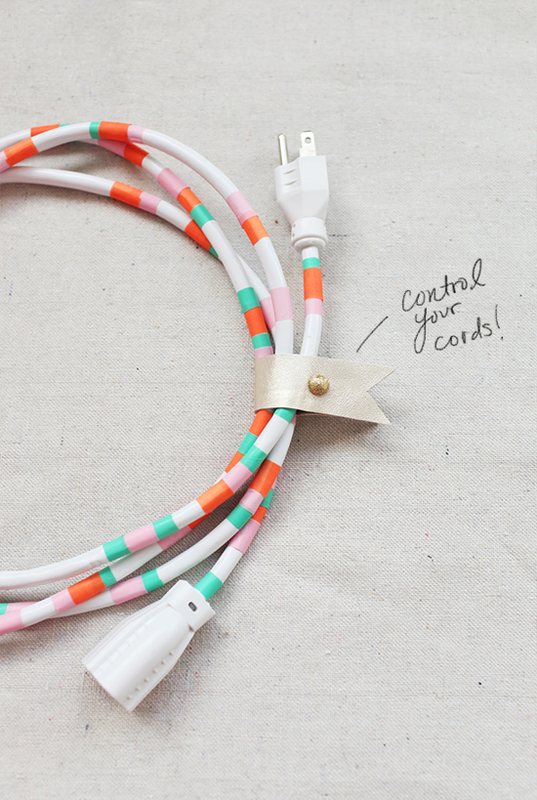 This cord is decorated with the ever so fun Washi Tape! Check out the cute site...Design Love Fest! My second pin is from 4th Grade Frolics! 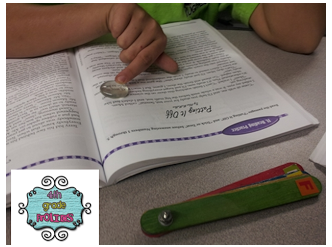 I love these puddles for small group reading. What a cute idea! This is too cute! 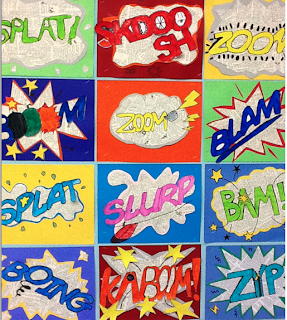 Great for an onomatopoeia project! 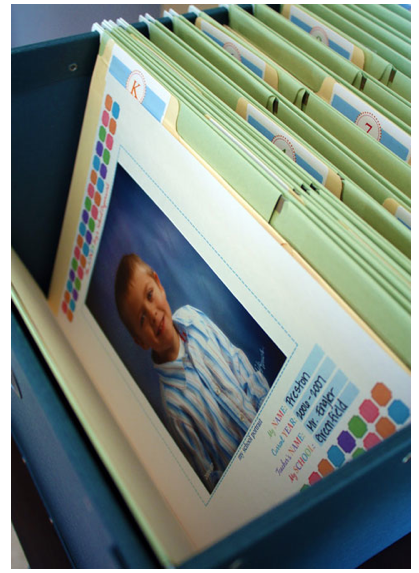 Jen over at i Heart Organizing posted about keeping/organizing your child's work as it comes home from school. Mine is just piled up on a shelf! Time to get organized. Love this cabinet! 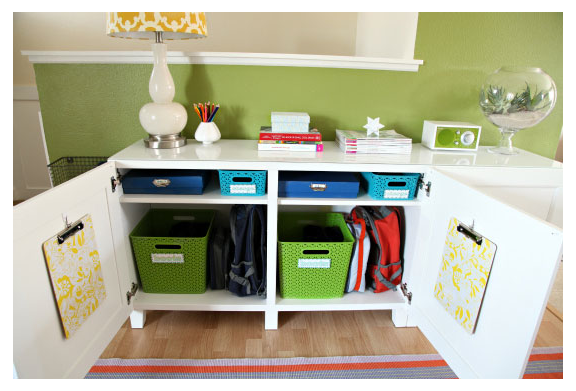 It is the homework station! Pens, pencils, scissors...anything that might be needed for homework. Backpack and boots in the cabinet. No more backpacks flung on the floor! Click on the picture...there are some really funny ones! That cord is adorable and I have a crazy love for polka dot (shocking I know) washi tape, so I may just have to do that! I also love the hey girl pins! Priceless!